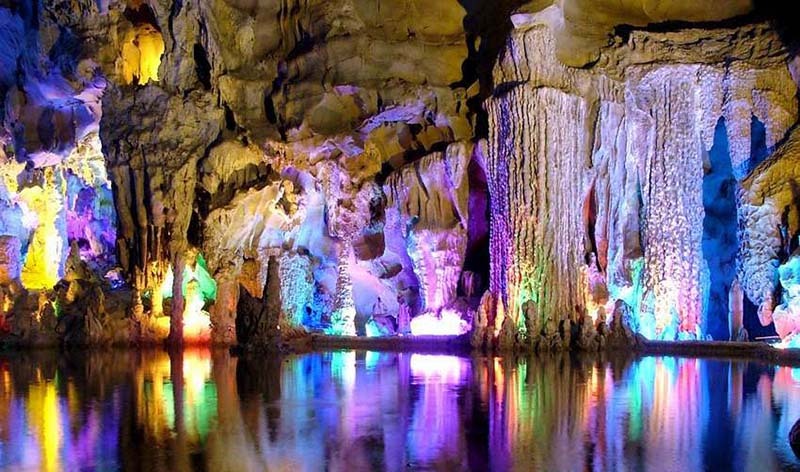 Van Trinh Cave in Ninh Binh is the biggest dry cave that can be classified as the most beautiful cave in Ninh Binh. 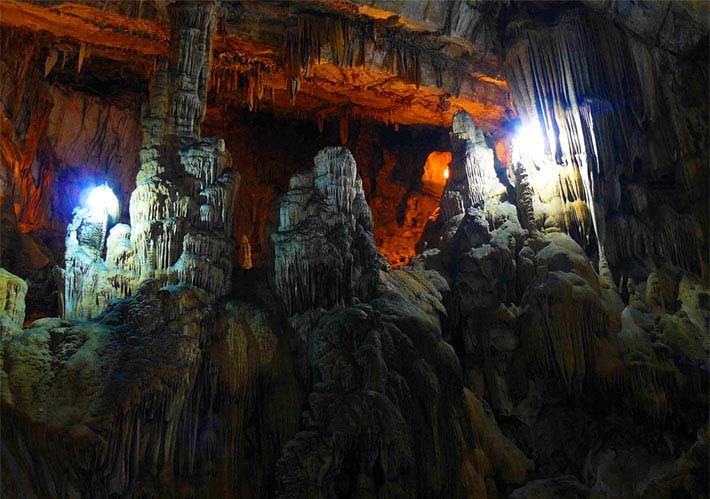 The cave is located in Mo mountain in Thuong Hoa commune, Nho Quan district. You can visit Van Trinh following the tour to Kenh Ga floating village. Van Trinh cave, which still keeps its natural beauty with the purity and simplicity of the stone, is both accessible by boat from Kenh Ga and car along the dyke of Hoang Long River. Another name of Van Trinh is Giang Tien cave, from a legend that, the youngest goddess of Heaven who want to help people raising children healthy and beautiful come down on earth, saw this land with great scenery, so she stayed and live here. She has built many baths in the cave, the water in the tank is always full, clear. When she came to the sky, local people set up a temple in front of the gates and called it Giang Tien grotto. 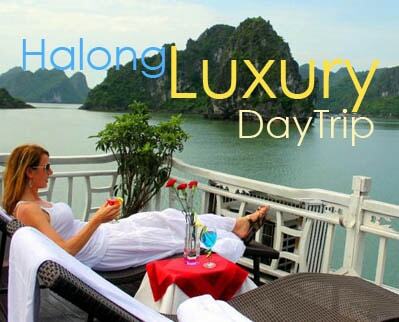 Take a boat ride on Hoang Long river, to the foot of Mo mountain, go along the mountain side and start the visit to Van Trinh cave. Climbing up 77 steps, visitors will come to the gates and admire the sky clouds floating, blending with green trees stretching, in fresh air. 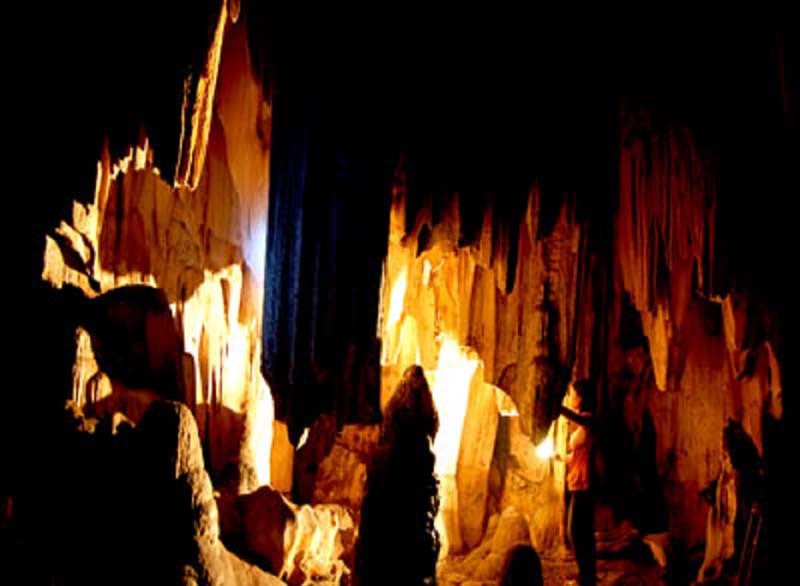 The lower cave, called Ca Cave, is divided into two separate areas by a stalactite screen, and has high ceiling and many beautiful stalactites and stalagmites. The cave foundation contains many multi-shape stone stalactites. Many stalactites form artificial ornamental basin with full edges and decorative patterns.